Dear travelers, most often than not, the most beautiful places are those in remote areas, untouched by humans. 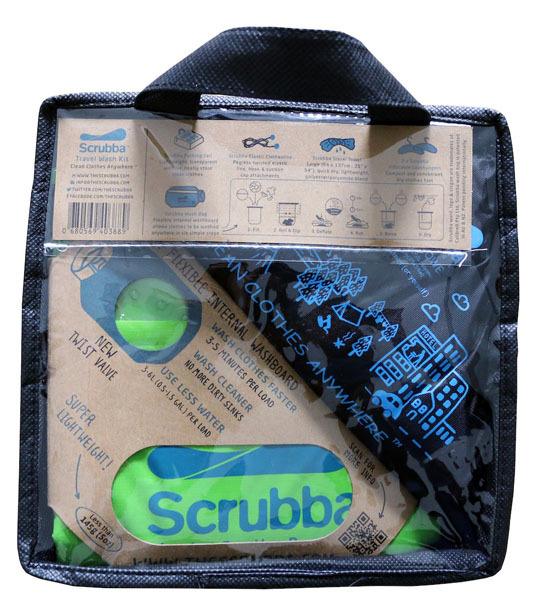 Scrubba Wash and Dry Kit would be a nice companion to provide you with everything you need for clean and dry clothes, it’s perfect for camping, road tripping, and just about anything, all you need is water and detergent. 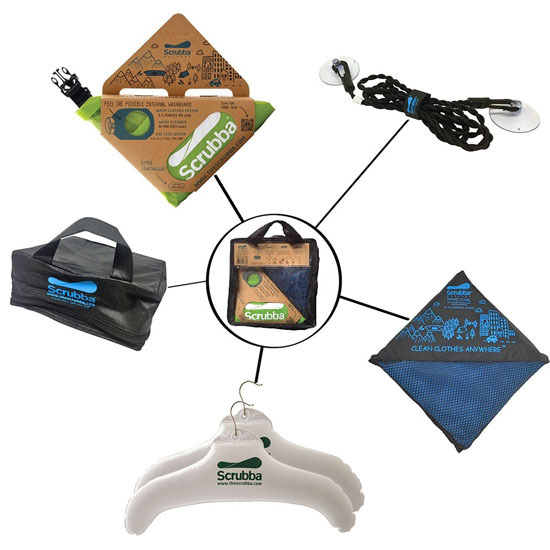 This is the primary bag where you have to put all your dirty clothes in, it features an improved twist-style valve for easy use. 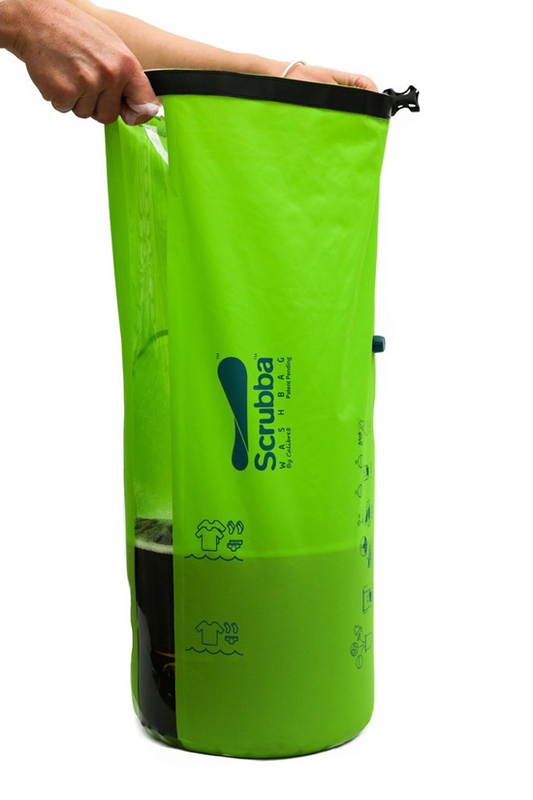 This bag promises that you would get a machine quality wash in just 3 minutes, the valve also works for easy deflation. 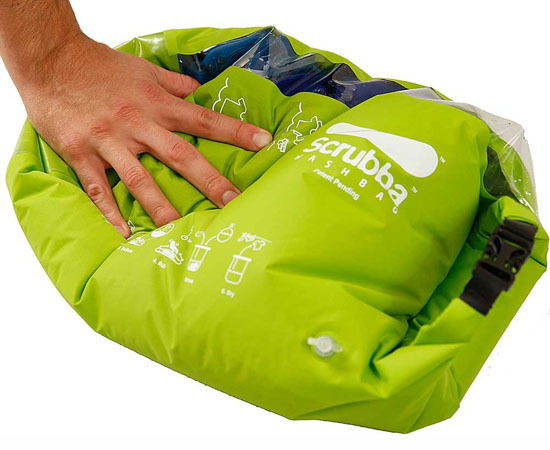 The flexible material allows this bag to fold to pocket-size when not in use. This cell is a great to keep small items within your luggage, it is lightweight yet with high content visibility thanks to its transparent front window. There’s a zipper for easy access. It measures 7.5-inch x 7.5-inch x 3.2-inch. 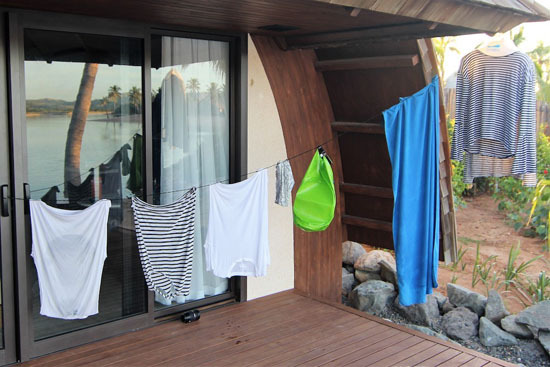 This towel is used to partially dry your clothes after washing them in, the wash bag is big enough to be used when you are at the beach or to dry off after a shower. 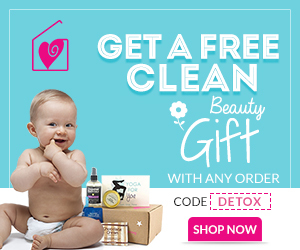 This towel is made from soft microfiber fabric with extra large size of 25.2-inch x 54-inch. It’s a simple line to hang your clothes out to dry, it’s 1.5m long. these are lightweight hangers to dry or store wrinkle free clothes. 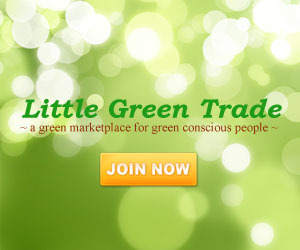 It’s All About The (Eco) Bubbles!